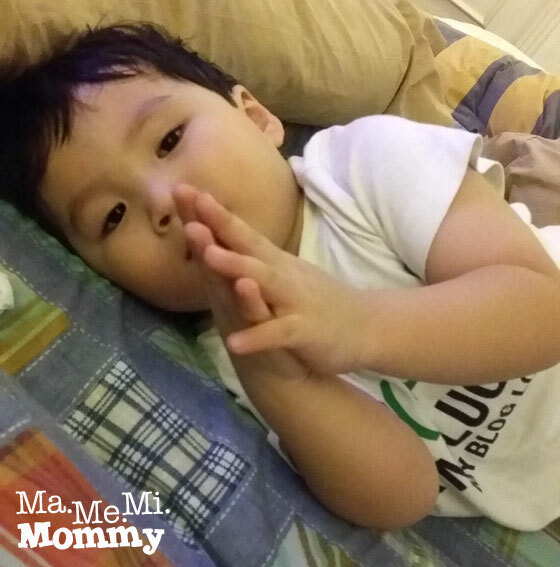 I love the cutie boy’s prayer! I wish Skye’s prayers are like that too. Full of thank you’s instead of “i wish” or “i want” or “please give me”‘s 🙂 day 12 ka na sa health is happening. Gusto ko din sumali! But i can’t promise blogging everyday. But i guess i’d take a leaf out of your book and post short ones. Hihihi..
Hehe. Hindi din nga tuloy tuloy yan e kaya till now nasa day 12 palang ako. Waaa.